Enormous thanks to Beth Blenz-Clucas of Sugar Mountain PR and Stephanie Mayers of Mayers Consulting for coordinating and once again to Lucy, Jason, Jacob, Falu, Frank, Deane and Tim for playing along with us and lending their amazing music to you, our listeners - we hope you discovered some new music for your family to try! We hope you love this music and you know what? There's more out there! We’ve had 21 OTHER KIDS MUSIC ARTISTS grace our humble studio since we started this podcast in the summer of 2015. 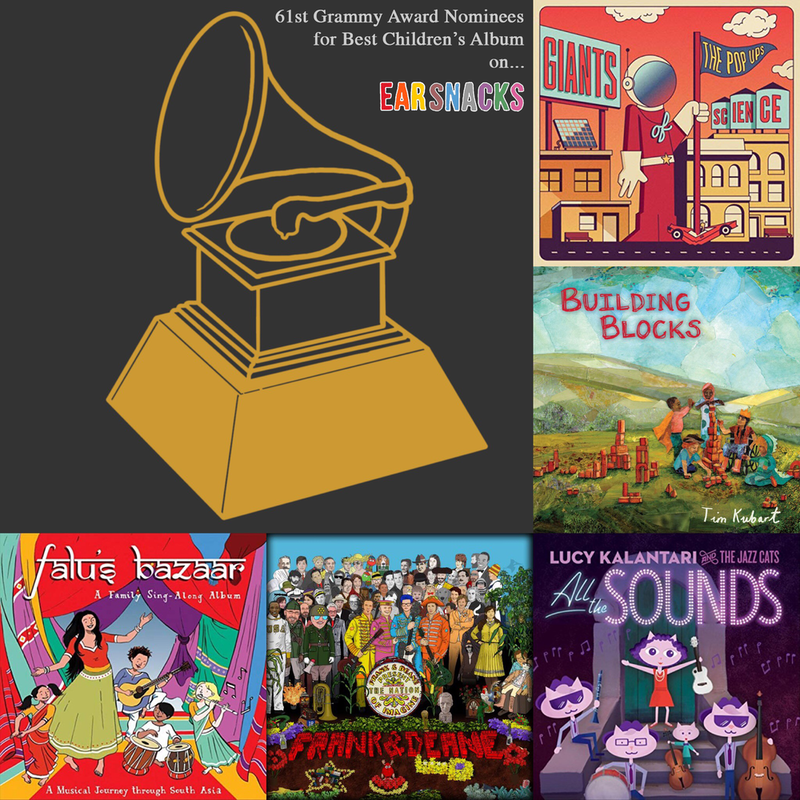 Each of them has made their own awesome contributions to the world of children’s audio - you can find out more in this post.